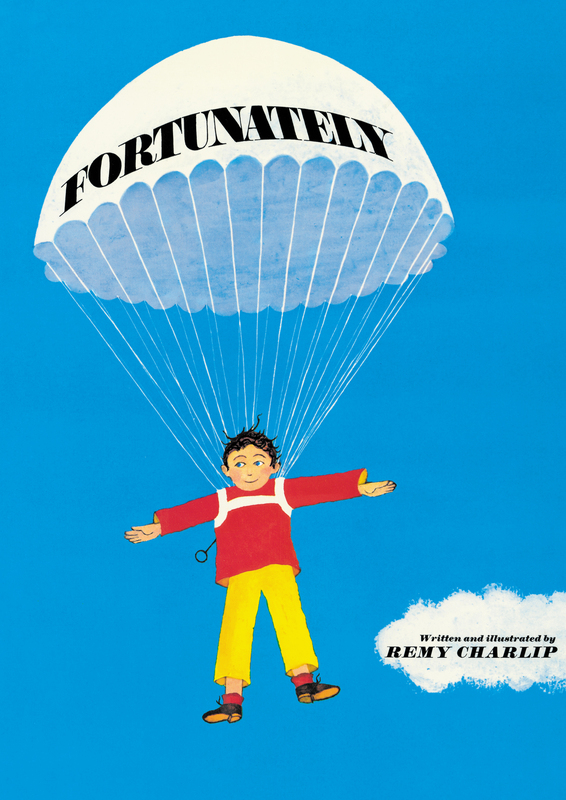 Go on a wonderfully wild adventure with Ned as he takes on a journey full of mishaps in this book from celebrated dancer, choreographer, and beloved author and illustrator Remy Charlip. Fortunately, Ned was invited to a surprise party. What else could go wrong as Ned tries to get to the party? Readers will cheer as Ned's luck turns from good to bad to good again, while clever illustrations tell the story of his wacky adventure and narrow escapes.